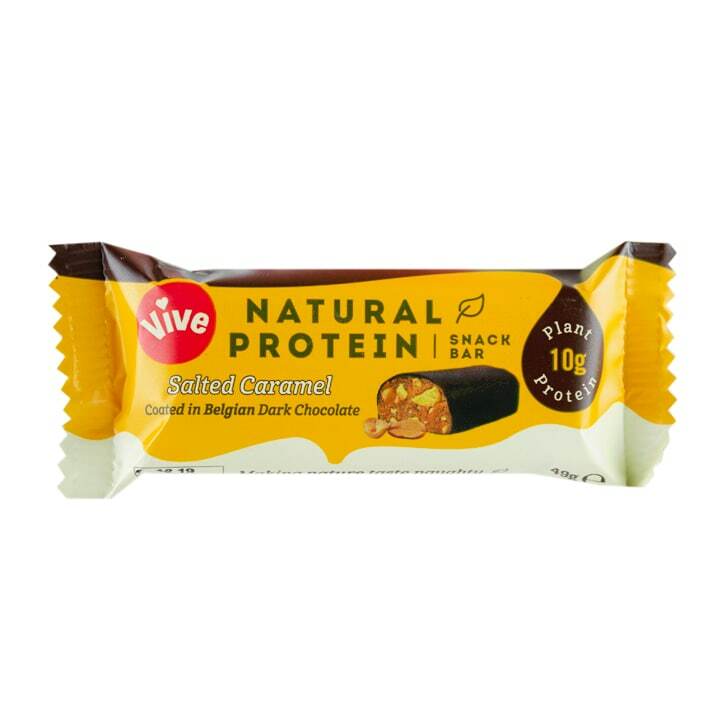 Vive Salted Caramel Bar is rated 5.0 out of 5 by 1. Rated 5 out of 5 by ssmith from NOTHING COMPARES!! Easily the best protein bar on the market. Can't decide which is my favourite flavour, must try them all! !